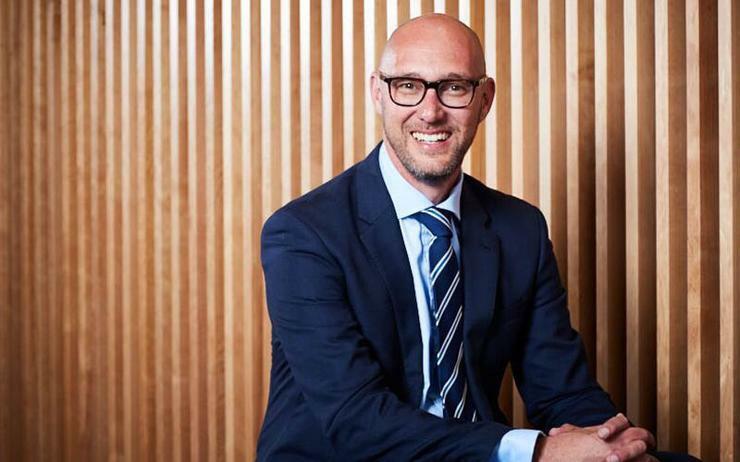 Jason Baden has exited his role as country manager of Brocade across Australia and New Zealand, taking up the leadership role of F5 Networks locally. Sources close to ARN can reveal that Baden replaces Rob Malkin in the role, who vacates his position after almost two years. Malkin was appointed to the role in August 2016, with the responsibility of managing the F5 business locally, while also directing the broader strategy for growth in the region. Following the change, Baden will now be tasked with leading the vendor’s operations on both sides of the Tasman, leveraging more than 15 years of experience across IT and telecommunications. "We’re pleased to announce that Jason Baden will be joining F5 A/NZ as regional vice president of sales," a spokesperson for F5 Networks told ARN. "Having seen the success Jason has had in the region, we are very excited to welcome him to the team." Previously, Baden ran the local business of Brocade, having been appointed to the role in July 2016. As reported by ARN, Sydney-based Baden replaced the departed Gary Denman and reported directly to Brocade vice president of Asia Pacific Japan (APJ), Adam Judd. A matter of months before joining the vendor, Brocade entered into a definitive agreement to acquire Ruckus Wireless, in a US$1.2 billion deal designed to build a networking powerhouse capable of competing in the digital transformation era. Following the agreement, Broadcom then closed a deal to acquire Brocade in November 2017, before the business was acquired by Arris Group for US$800 million a month later. Baden joined Brocade from Juniper Networks, where he spent eight years in a variety of strategic business and account management roles. In addition, Baden also held various business development and strategic account roles at AXS-One, Airwide Solutions, and Optus.